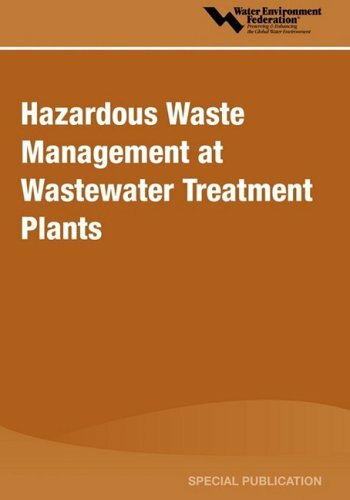 A successful modern heavy metal control program for any industry will include not only traditional water pollution control, but also air pollution control, soil conservation, site remediation, groundwater protection, public health management, solid waste disposal, and combined industrial-municipal heavy metal waste management. In fact, it should be a total environmental control program. Comprehensive in scope, Heavy Metals in the Environment provides technical and economical information on the development of a feasible total heavy metal control program that can benefit industry and local municipalities. 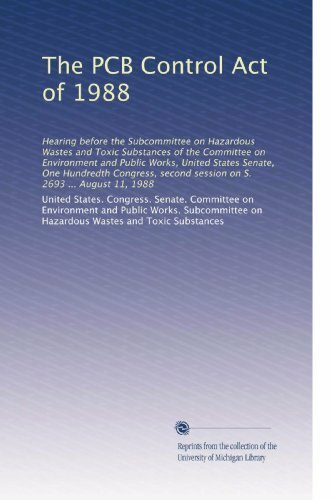 The book discusses the importance and contamination of metals such as lead, chromium, cadmium, zinc, copper, nickel, iron, and mercury. It covers important research of metals in the environment, the processes and mechanisms for metals control and removal, the environmental behavior and effects of engineered metal and metal oxide nanoparticles, environmental geochemistry of high arsenic aquifer systems, nano-technology applications in metal ion adsorption, biosorption of metals, and heavy metal removal by expopolysaccharide-producing cyanobacteria. The authors delineate technologies for metals treatment and management, metal bearing effluents, metal-contaminated solid wastes, metal finishing industry wastes and brownfield sites, and arsenic-contaminated groundwater streams. 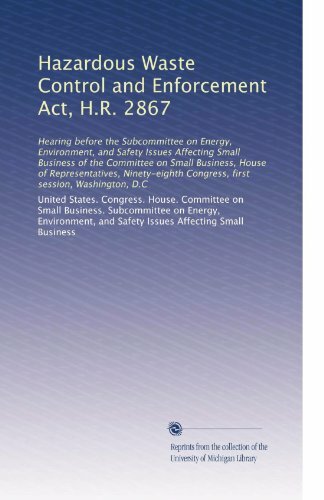 They also discuss control, treatment, and management of metal emissions from motor vehicles. 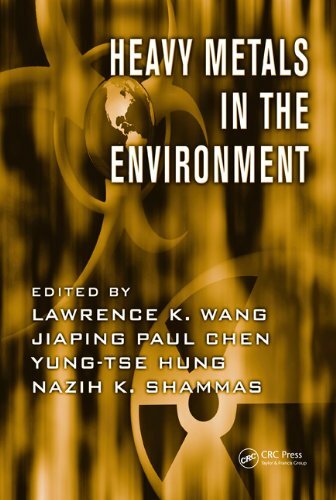 The authors reflect the breadth of the field and draw on personal experiences to provide an in-depth presentation of environmental pollution sources, waste characteristics, control technologies, management strategies, facility innovations, process alternatives, costs, case histories, effluent standards, and future trends for each industrial or commercial operation. 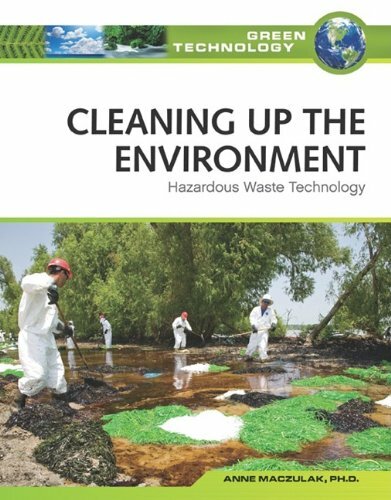 The methodologies and technologies discussed are directly applicable to the waste management problems that must be met in all industries. 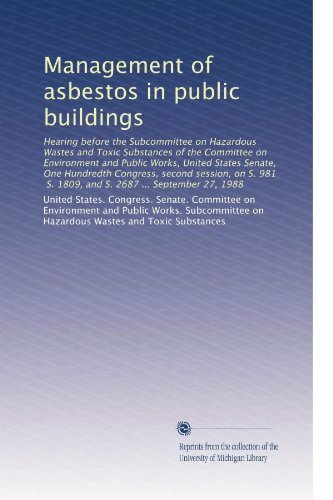 by United States. Congress. House. Committee on Interstate and Foreign Commerce. 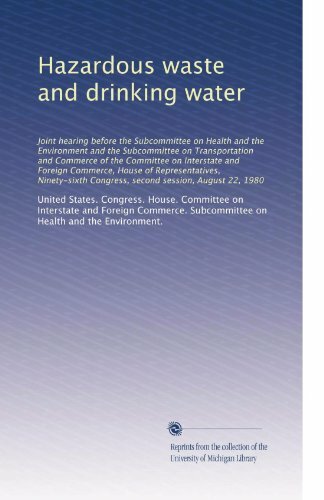 Subcommittee on Health and the Environment.